The holiday is right around the corner and valentines nails are what you should consider starting from today. It goes without saying that your manicure is bound to look gorgeous no matter whether you plan a grand celebration or quiet evening at home. That is why we have gathered all the perfect tutorials for the event in one place. 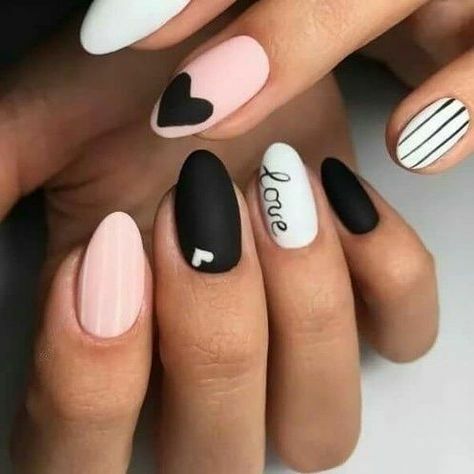 We have it all covered, anything on the scale from designs with heart nail art stickers to valentine’s day acrylic nails can be set aside. We have something greater and simpler in mind. 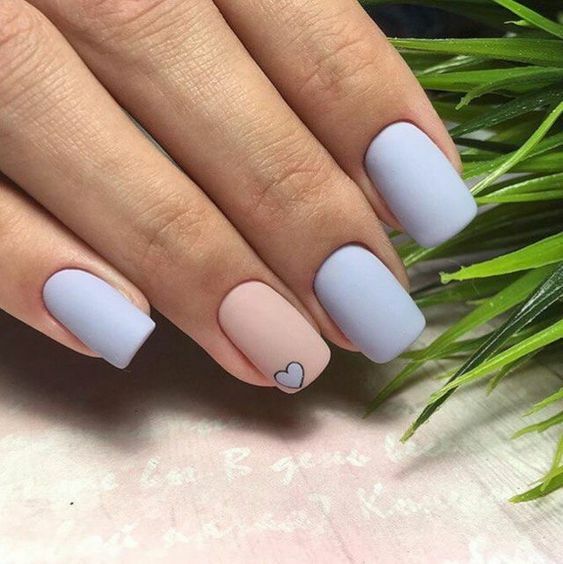 We will teach you how to draw hearts on nails so that your special occasion nails look no worse than any february acrylic nails done at the salon! 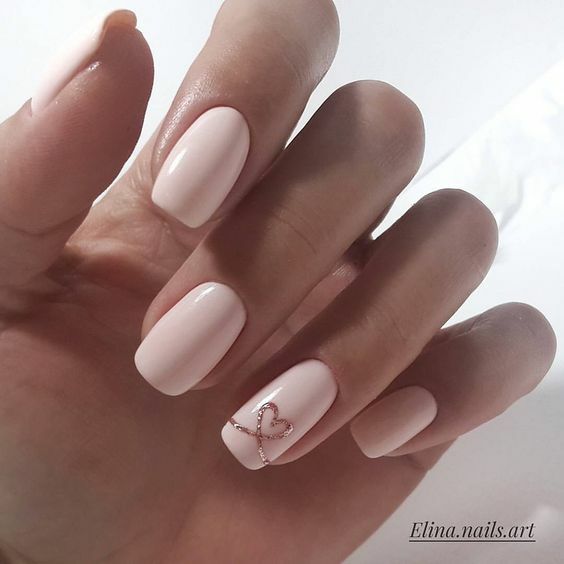 In case you are still wondering how to make a heart with nail polish so that you achieve that perfect valentines nail design that fashion icons sport – it is easier than easy, and we will prove it to you right now! 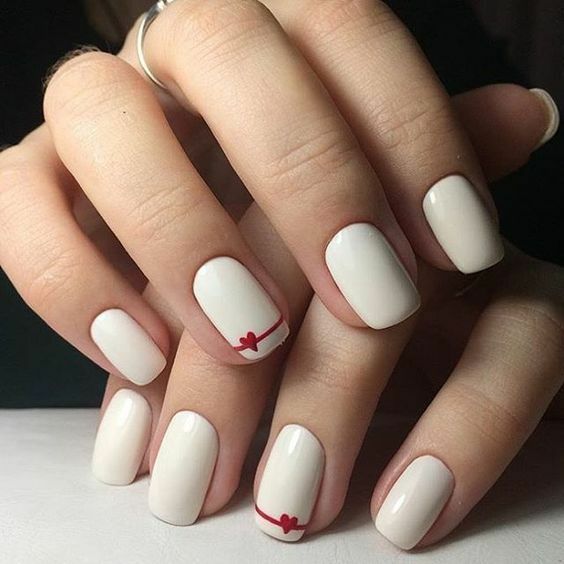 Have you already come up with the hot valentine’s day nail designs you are going to sport this year? If not – we have something special for you! We hope you enjoy these tutorials and will succeed in their replication with the least of time and effort involved. Do not forget to visit us for some more fresh ideas and pieces of trendy advice!